Life isn’t entirely fair. Some people seem to have it a lot easier than others. They get the best start, with financial support and privilege helping to ease them into a smoother life. Meanwhile, others are at the mercy of some steep financial challenges. But that doesn’t mean you have to lie down and take it. Here’s how you should be dealing with some of those most serious challenges. Let’s start with the challenge that most of us are going to face in one form or another. It doesn’t matter how you get into debt. What matters is how you start dealing with it. The first tip (and one that should apply in life) is to start budgeting and saving. Start watching where your money goes and how to put some aside. 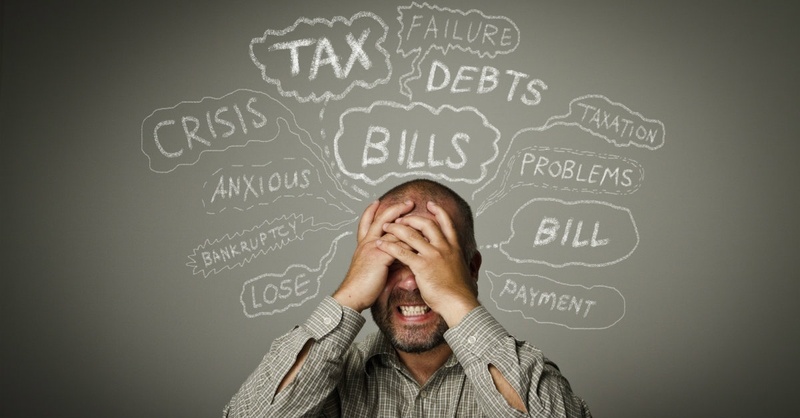 Then formulate a plan on how you tackle your debt. Primarily, you want to focus on those that will cost you most in the long-term. So calculate that growth rate using their size and interest. Another common trouble life will throw at us is the accidents that can threaten to rock us financially. To deal with accidents, it’s important that we set up things like housing and contents insurance, as well as health and auto insurance. But you shouldn’t always have to rely on them. There are groups like Dolman Law that can help you assign responsibility when it’s not rightfully yours. You should never be willing to pay when there’s someone else who should be doing it for you. Don’t be a pushover. Similarly, you shouldn’t let people take what’s yours. There are a few means of theft you should be preparing to deal with. Insurance is useful, but it’s not all you should rely on. First, you should be worried about the very physical risks of theft from your home. Home security setups are important. Even if it’s as simple as reinforcing your entrances and creating a hiding spot (like a false bottom) in a set of drawers. Then it can get as extensive as using CCTV (or fake CCTV) and networked alarm systems. 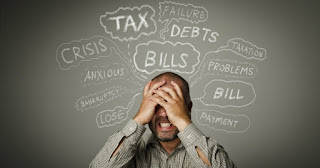 You also have credit theft to worry about, as well. It’s important to take a closer look at your accounts on a regular basis. The sooner you can spot and report fraudulent use, the better your chance of getting compensated. One risk that might not feel like a real ‘risk’ at the time is the fact that some of us aren’t putting any savings together at all. Yet, we all have those long term goals we definitely want to reach. Goals like our retirement and our children’s education. It’s important that we start moving towards those goals now. Even if we can only contribute a small amount. Otherwise, it’s too easy for that time to pass without us being prepared at all for it. With economic savviness, it can be easier to help get yourself out of any jam. Use your money wisely, be future-oriented and know who can help you in a jam. That’s how you even the playing field of finance at least just a bit.